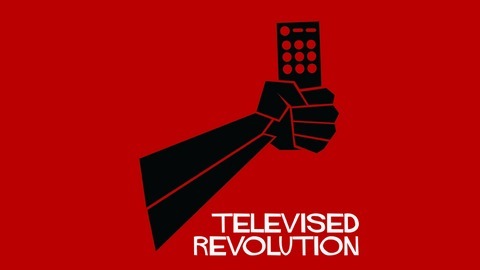 Podcast discussing TV and all the ways we watch TV online. Each week Dan, Simon, and Dennis provide a recap of the weeks TV news, followed by analysis of a weekly topic. During the ASTRA conference this week, Foxtel chief executive Peter Tonagh outlined the company's future direction. He announced a revised iQ3 digital recorder, software fixes, a long-term deal with HBO, and a revised streaming option to replace Foxtel Play. 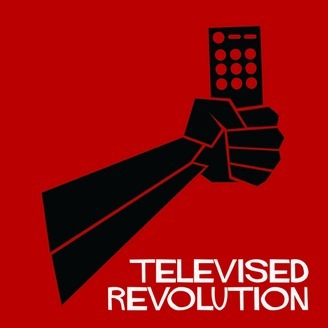 This week on Televised Revolution, the panel dedicate the show to Foxtel and the challenges the company face in delivering a digital product consumers actually want.